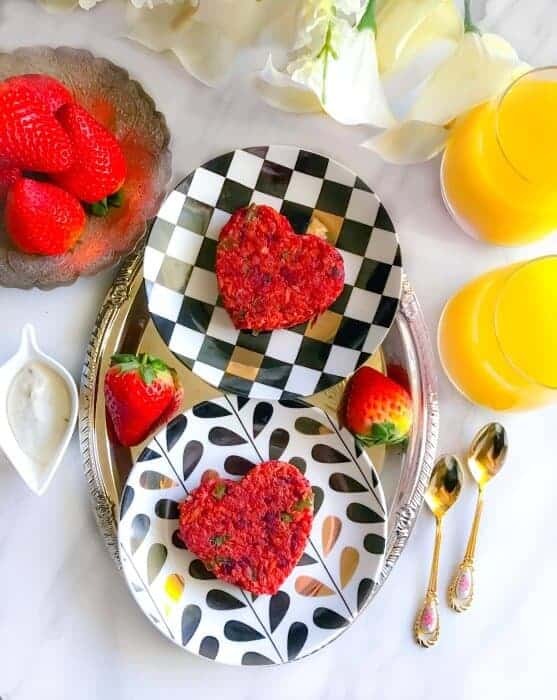 Healthy Beetroot Cutlet (V-GF): This delicious and gorgeous looking Valentine’s inspired cutlet/patties are a healthy mix of beetroot, seasonal veggies along with some light spices. 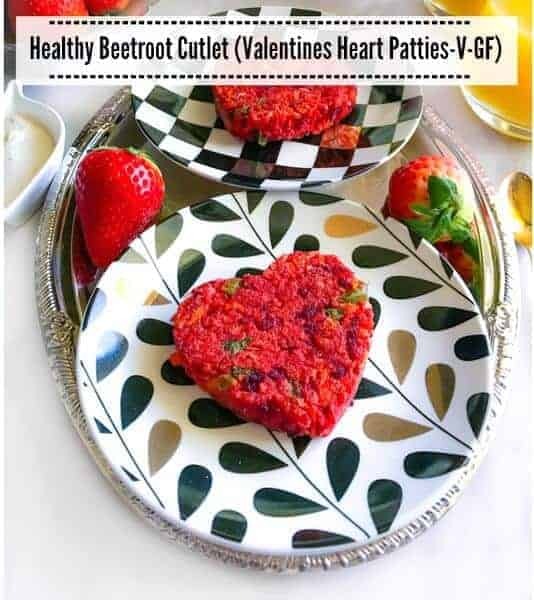 Valentine’s is not over till you have had some heart-shaped delicacies and this Healthy Beetroot Cutlet (Valentines Heart Patties-V-GF) will surely make your Valentine’s extra special. The sweetness from beets mixed with veggies and spices gives these cutlets/patties such a delicious and rich savory flavor. Every year, I come up with different Valentine’s breakfast options and as both of us (me and hubby) have a very different taste. He loves more savory-spicy food and I’m all for sweets and not so spicy food. But, since it’s Valentines, I thought why not create something that both of us will like and saves time too and oh healthy too. Hence, these cutlets were decided upon and I’m planning to serve them along with Coconut-Raspberry Valentines Milkshake that I shared last year. Now, beets are not an everyday vegetable for a lot of us although I do try have it once a month. Also, I always found it to be too red in color and definitely sweeter than I like BUT if you read all about the healthy stuff these tiny little beets provides, you would want to include them in your regular meal plan. Beets are rich in phytonutrients that’s essential for healthy nerve and muscle functions along with much more. You do have to consider one thing while using beets and that is not to cook them for long as they lose the phytonutrients the longer they are cooked. 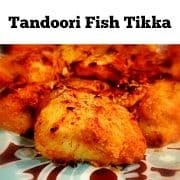 Hence, for my recipe, I’m lightly frying them over high flame which quickly cooks them and keeps the inside soft and moist. As I’ve mentioned above, I’m using seasonal vegetables in this like carrots, potatoes, capsicum, etc and the mix of all these vegetable makes this recipe even more healthy and colorful. Since it’s all lovey-dovey, I’m using the heart shape cookie cutter to give them a perfect heart shape. Here’s a picture of How I made them and also, I decorated one of the heart cutlets with a simple mint yogurt dressing. Once you’ve had all your veggies+beets mixed together, it’s time to add some kind of binder to help cutlets hold its shape while frying. I’m using a mix of oatmeal flour and almond flour which I had bought for a cookie recipe but you can use any other flour or even bread for this. That’s it the mixture is ready and it will take 10 minutes to make 6 heart shape cutlets (medium side). This Healthy Beetroot Cutlet also makes for a great burger stuffing or serve them along with a hot cuppa joe for a perfect little snack. No matter how or when you serve them, they always make everyone happy. So go ahead and make them for your someone special and enjoys them together this Valentines. 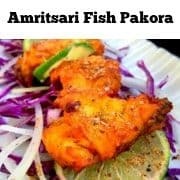 Infact these Healthy Beetroot Cutlet are extremely popular in Indian cuisine and mostly known as ‘Chukandar ki Tikki’ or Beetroot Tikki (where chukandar = beetroot in hindi). 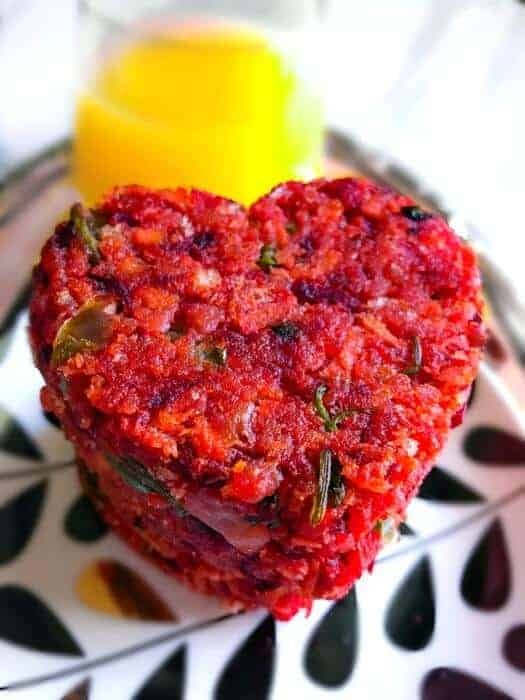 Healthy Beetroot Cutlet (V-GF): This delicious and gorgeous looking Valentine's inspired cutlet/patties are a healthy mix of beetroot, seasonal veggies along with some light spices. In a large bowl, add all the grated veggies, spices and mix evenly. Now, add the flour and form a dough. Take a heart shape cookie cutter and spoon 2-3 tbsp of this mixture in it. Gently push the mixture inside the cookie cutter to evenly distribute in all sides. Push the dough down and lift the cookie cutter up to release the heart shape cutlet/patty. Make a thick round ball (bigger than the cookie cutter). Place the cookie cutter over it and push it down. Remove the excess mixture from the outside of the cutter. Use any of the above method to form all the cutlets. Heat about 2 tbsp oil in a non-stick pan. Place the cutlets and cook for 1-2 minutes over high flame (keep an eye as they may burn quickly). Turn the cutlet to other side and cook for another minute. Once both sides are light brown, the cutlet is cooked and transfer them to a plate. Similarly, cook all the cutlets. Transfer to a plate and serve warm with favorite dip. 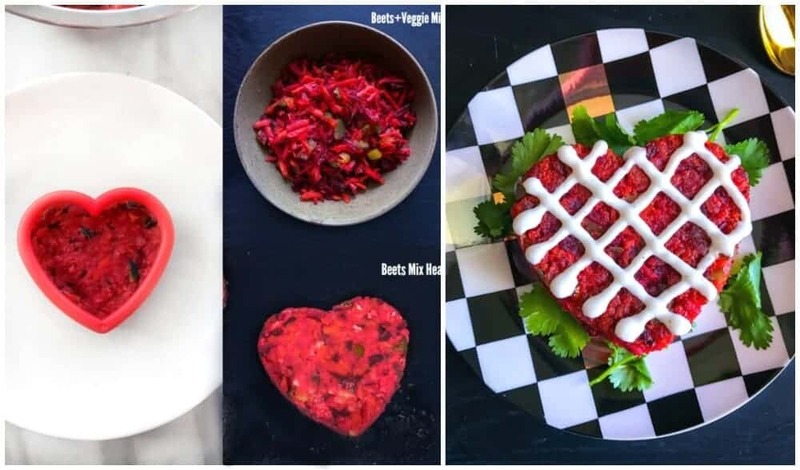 22 Replies to "Healthy Beetroot Cutlet (V + GF) | How to Make Beetroot Cutlet"
What an awesome, creative and simply beautiful dish. It sounds so flavorful. My goodness, I have never tried one such cutlet before, but this looks absolutely delicious & colorful. Beetroot being a healthy veggy this is a wonderful recipe to try out right away! Thanks so much Lisa and give them a try soon, they are totally yumm! I just fell in love when I saw this… I just saved this link too! I can’t wait to try this recipe and I’ll let you know how mine turn out! That would be awesome n Ibcant wait to hear when you make them. Thanks for visiting. I just fell in love when I saw this…. totally saved this link too! I can’t wait to try this. I’ll let you know how mine turn out! I am all about the beets this season of love and these beets patties are such a great add! These are way too cute and pretty to eat, you are making me hungry Molly! I am surely going to try them soon. Heheheh, Thanks Kusum n I look forward to you trying them. Beets just make this season of love much more prettier n healthier. 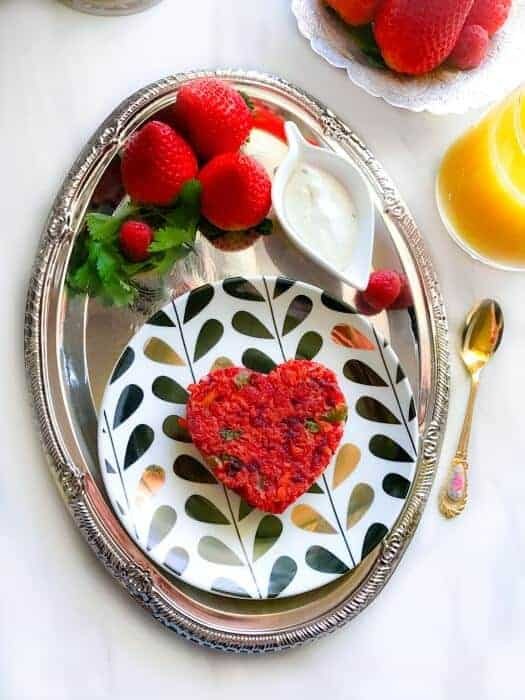 Wow the perfect savory alternative to the heart shaped sweet treats that we are used to. Especially for the health conscientious person. They look absolutely amazing! Pinning it to my board as we speak. Thanks for being awesome! Awww this is so sweet, looks so beautiful, great job. 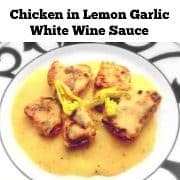 These recipe is perfect for Valentine’s day thank you for sharing ! This is absolutely fabulous! I might made these mysrlf! Probably the sweetest and prettiest cutlets I’ve ever seen my entire life. ? Great work, Molly! I love beetroots. 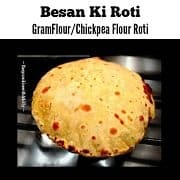 Will try this out soon and would love to recommend this recipe to my friends. ? 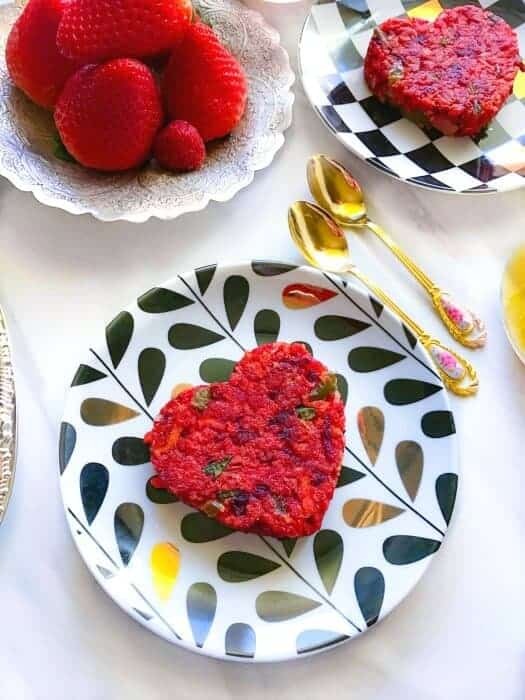 Molly, not only are these beet patties perfect for Valentines Day (red color and all), but they sound absolutely delicious! 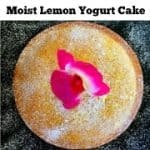 I am definitely planning to make these because my husband and I both love beets. I also am excited to make these for my gluten free (and veggie) daughter. I have a few questions. Is capsicum the same as bell pepper? Where do you find mango powder? I am thinking that I could grind up freeze dried mango which I have seen in the stores or use lemon juice as you suggest. I tried beets as a youth and hated them. It was not until about 2 years ago I tried GOOD beets. There is a BIG difference between canned and fresh beets and I am so glad I gave them another try! Your recipe looks so good! Will give it a try! I so agree with you and I love the flavor of fresh beets. I’m so glad you liked the recipe n thanks for visiting?